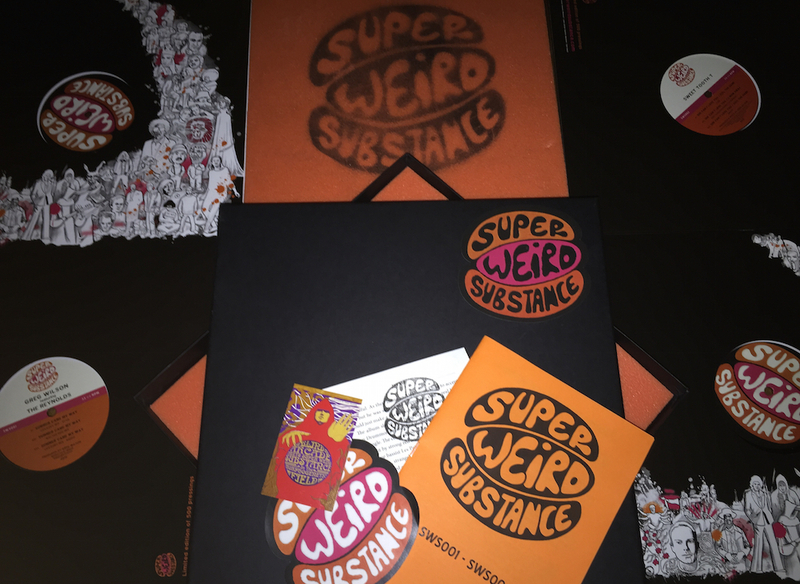 Having spent the best part of 18 months gradually manoeuvring everything into position, my new record label, Super Weird Substance, is finally up and running with its first releases today, my own track ‘Summer Came My Way’, featuring the sublime vocals of The Reynolds, which is available on vinyl and digital, plus a limited edition box set (200 in total, 100 for promotional use and 100 for sale). The box contains ‘Summer Came My Way’ and the next 3 upcoming releases – ‘She Can’t Love You / Feel The Same’ by Sweet Tooth T’, ‘I Wanna Be Your Dog’ by Kermit Leveridge & The Super Weird Society and ‘World Gone Crazy’ by The Reverend Cleve Freckleton & The Sinners. 4 more releases will follow during the summer, and for those with the box sets who want to collect the full vinyl series of 8, there’s room inside for the extra records (foam providing the necessary padding). Half a century ago today a seismic cultural event took place at London’s Royal Albert Hall. 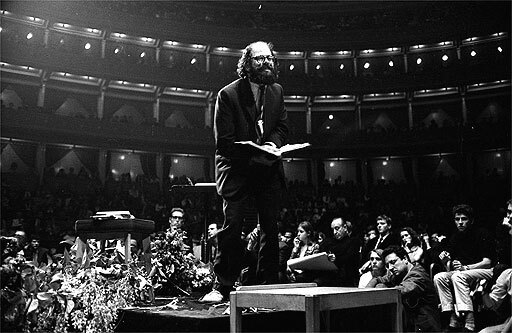 The International Poetry Incarnation, with Beat poet Allen Ginsberg the guest of honour, drew over 7,000 people – bringing together formerly disparate groupings who could now, as a result of this vast gathering, see strength in numbers. Revisiting my Electro-Funk past this Saturday with a gig at Café 1001 in London’s Shoreditch for Memory Box. The night, titled ‘A History Of Electro’, will feature a live performance from West Coast rapper Egyptian Lover, whose 1984 tracks ‘Egypt, Egypt’ and “My House On The Nile’ assured his place as a pioneering Hip Hop artist.